Fit for for Driving, Cycling, Fishing, etc. TR90-Lightweight design is ideal for motorcycle and cycling bicycle, driving, running, fishing, racing, skiing, climbing, trekking or other outdoor activities. Fashion and stylish design, with rich color combinations of frames and lens. POLARIZED LENS- 100% UV400 protection coating, blocks 100% harmful UVA & UVB Rays. Restore true color, eliminate reflected light and scattered light，make the scenery more clear and soft and protect eyes perfectly. TAC lens includes 7 layers. The 1st layer is polarization layer. The 2nd and 3rd layers are bonding layers to enable durability. The 4th and 5th layers are UV protection layers to absorb UV light. The 6th and 7th layers are shatterproof layers. Product Name: Cool Model No. : MST004 Material: TR90 Frame+Metal Temple+TR90 End Tip + Smoke Polarized Lens Size: 54-16-140 Description: This is a .. Product Name: FunctionModel No. 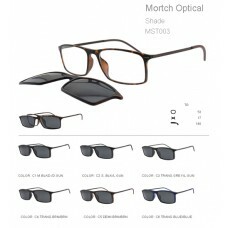 : MST006Material: TR90 Frame+Metal Temple+TR90 End Tip + Smoke Polarized LensSize: 55-15-140Description: This is a norm.. Product Name: Mood Model No. : MST007 Material: TR90 Frame+Metal Temple+TR90 End Tip + Smoke Polarized Lens Size: 53-14-140 Description: This is a .. Product Name: ShadeModel No. : MST003Material: TR90 Frame+Metal Temple+TR90 End Tip + Smoke Polarized LensSize: 53-17-140Description: This is a normal .. 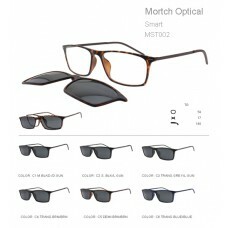 Product Name: Smart Model No. 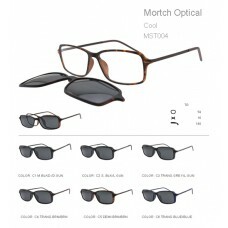 : MST002 Material: TR90 Frame+Metal Temple+TR90 End Tip + Smoke Polarized Lens Size: 54-17-140 Description: This is a.. Product Name: Solution Model No. 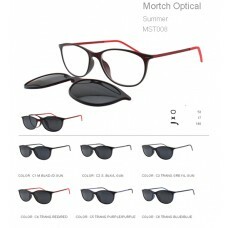 : MST001 Material: TR90 Frame+Metal Temple+TR90 End Tip + Smoke Polarized Lens Size: 53-18-140 Description: This i.. Product Name: SummerModel No. : MST008Material: TR90 Frame+Metal Temple+TR90 End Tip + Smoke Polarized LensSize: 53-17-140Description: This is a normal.. Product Name: SymbolModel No. : MST005Material: TR90 Frame+Metal Temple+TR90 End Tip + Polarized LensSize: 54-16-140Description: This is a normal TR90..